We’ve found great deals at 306 hotels! 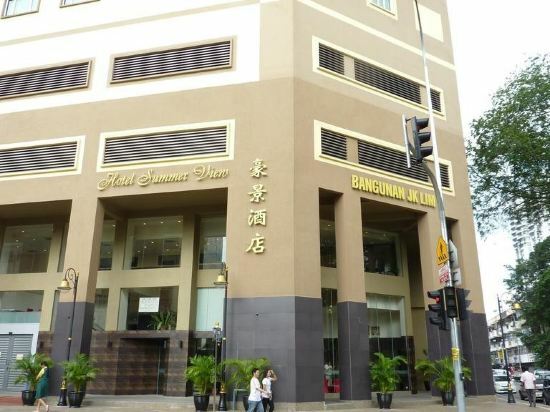 Hotel Summer View Kuala Lumpur centrally located in the heart of Kuala Lumpur Sentral area. Hotel offers strategic location and easy access to the lively city has to offer. Hotel requires only 45-minute drive from Kuala Lumpur International Airport and only 6-minute drive from Kuala Lumpur Sentral Railway Station. There is numerous place of attraction available, such as Mid Valley Mega Mall, Bangsar Village for those traveler likes to shopping and the iconic building Petronas Twin Towers and Kuala Lumpur Tower within 8 kilometers away. Hotel Summer View Kuala Lumpur offers a wide range of services and facilities, such as 24-hour receptionist service, CCTV in public area as well as complimentary wireless internet and newspaper in lobby area. Hotel guests’ rooms are feature with ironing facilities, television and et cetera to ensure guests have a pleasant stay. Hotel Summer View Kuala Lumpur is an ideal place of stay for both business and leisure travelers. The Big M Hotel is a great choice for guests looking for accommodation in Kuala Lumpur, having been recently opened in 2017. This property features Free in-room Wi-Fi. The hotel is conveniently located just 200m from Dang Wangi and 29km from Sultan Abdul Aziz Shah Airport. In addition, Masjid Jamek Station Metro Station is just a short walk away. Guests will find Petronas Twin Towers and Jalan Alor just a short distance from the hotel. After a long day of sightseeing, guests can retire to the comfort of the hotel. This Kuala Lumpur hotel provides parking on site. 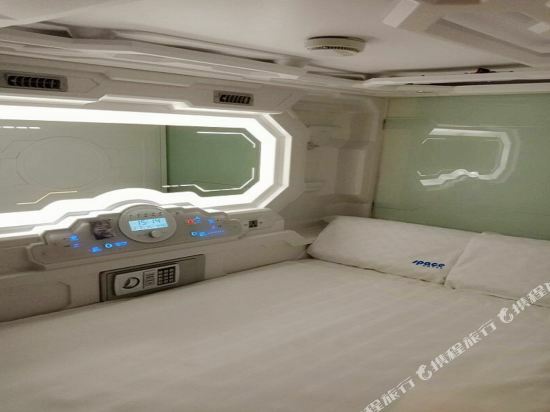 The Space Hotel @ China Town Kuala Lumpur is a great choice for guests looking for accommodation in Kuala Lumpur, having been recently opened in 2018. This property features Free in-room Wi-Fi. The hotel is only 400m from Dang Wangi and 28km from Sultan Abdul Aziz Shah Airport, giving guests a number of convenient transportation options. Being just minutes away from Masjid Jamek Station Metro Station allows guests to explore the city with ease. The hotel is just 1km from Jalan Alor and 2km from Petronas Twin Towers, making it an ideal location for guests looking to do some sightseeing. We aim to show you the best of what this neighbourhood has to offer through our popular guided walks. These include a food tour in the last surviving Malay Village in the city centre, and a hiking tour overlooking a mountain range. 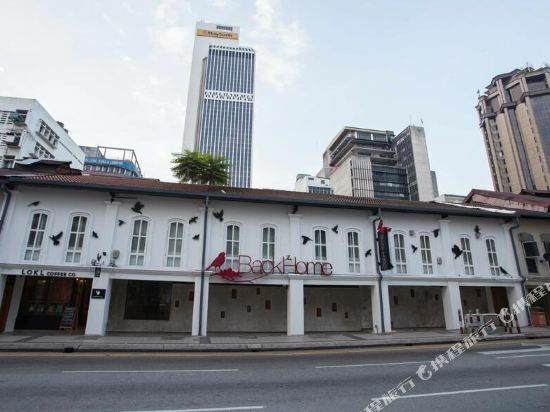 Since opening in 2009, BackHome has been consistently voted one of the best hostels in Malaysia. Metro Hotel @ KL Sentral is well-positioned in KL Sentral, is an ideal point of departure for your excursions in Kuala Lumpur. Metro Hotel @ KL Sentral is only 5.4 km from the city centre, the strategic location ensures that guests can quickly and easily reach many local points of interest. With its convenient location, the hotel offers easy access to the city’s must-see destinations. 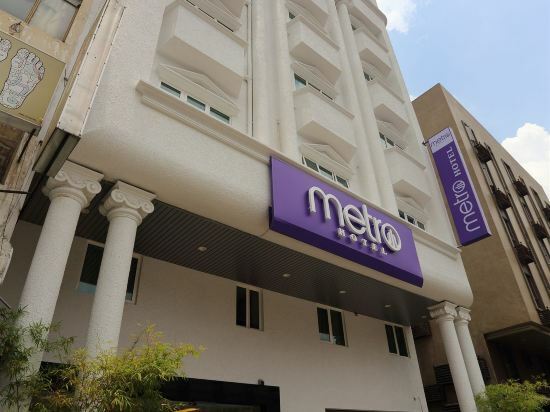 Metro Hotel @ KL Sentral offers its guests excellent quality at a reasonable price. Sit back and relax in one of the hotel’s 85 non-smoking guests, all designed with guests’ comfort in mind. Every room in the hotel offers guests 32” LCD TV with Satellite Channels, Wi-Fi, Hot & Cold Shower, safety deposit box and coffee/tea making facilities. The excellent location within walking distance of the Sentral station in downtown KL means you can easily get from this hotel to all parts of Kuala Lumpur, Malaysia and even the Southeast Asia region. 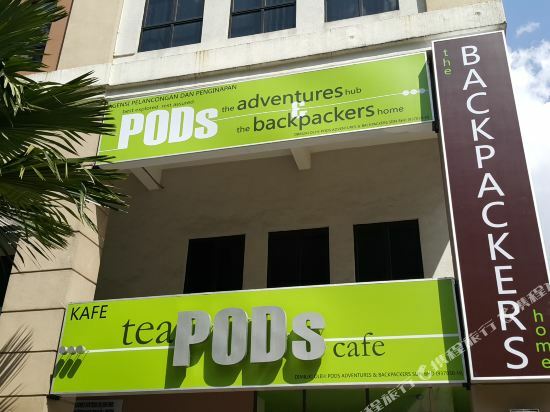 PODs The Backpackers Home Kuala Lumpur centrally located at KL Sentral area. It offers strategic location and easy access to the lively city has to offer. It requires 45-minute drive away from Kuala Lumpur International Airport and only 7-minute walk from KL Sentral. It offers wide range of services and facilities to ensure guest have a pleasant stay. With its strategic location and convenient accessibility, it made it one ideal place of stay for both business and leisure travelers in KL Sentral area. If you want to stay in the best hotel in Kuala Lumpur, Malaysia, please come to Trip.com for a custom trip. Staying in exclusive Kuala Lumpur 2 star hotel Trip.com offers, you can fully relax and enjoy the stay in Kuala Lumpur and around Kuala Lumpur. All these Kuala Lumpur 2 star hotels lead in the industry in aspects of environment and recreation facilities, providing the best hotel service in Kuala Lumpur. To ensure that you can find the latest 2 star hotel in Kuala Lumpur, the latest hotel price as well as hotel facilities and indoor facilities information will be offered. In the meantime, detailed photos of Kuala Lumpur 2 star hotel will be displayed, making you know quickly whether hotel’s interior environment meets your taste. Besides, you can know specific location and reviews on Kuala Lumpur 2 star hotel from millions of users. If you want a nice room with limited budget, please filter through price and distance to get an appropriate Kuala Lumpur 2 star hotel. To ensure you can experience the best Kuala Lumpur 2 star hotel, users and we give a comprehensive rating on hotel, which gives useful help. Believe it or not, as the biggest online travel service company, we have the best service assurance and perfect users’ experience to meet your requirements in different aspects, no matter it’s Kuala Lumpur hotel or Kuala Lumpur 2 star hotel.